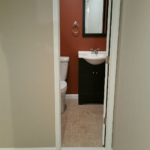 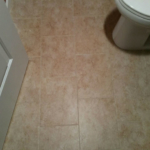 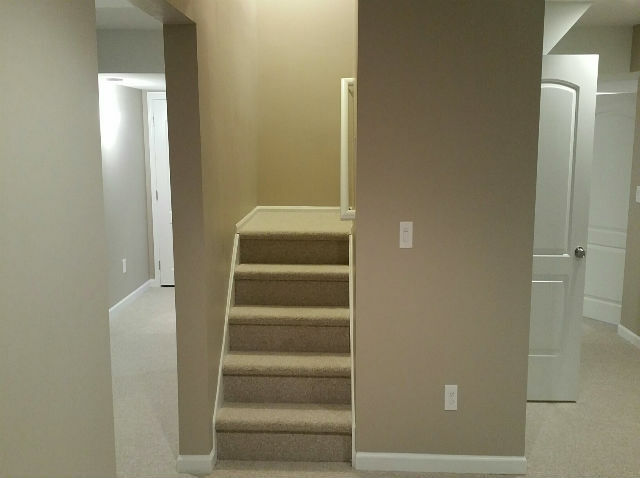 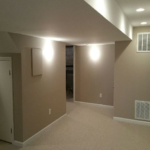 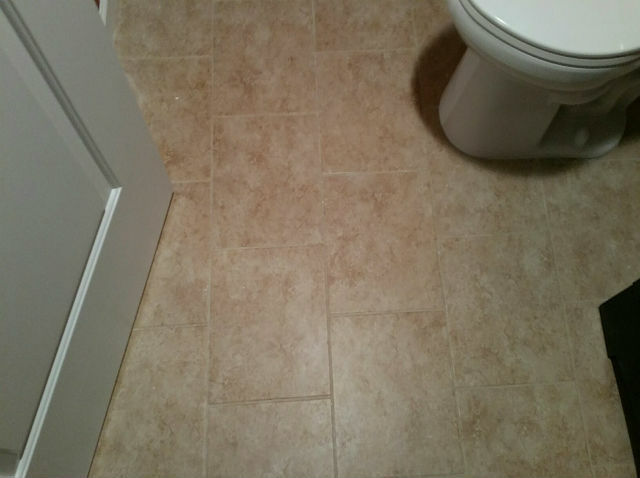 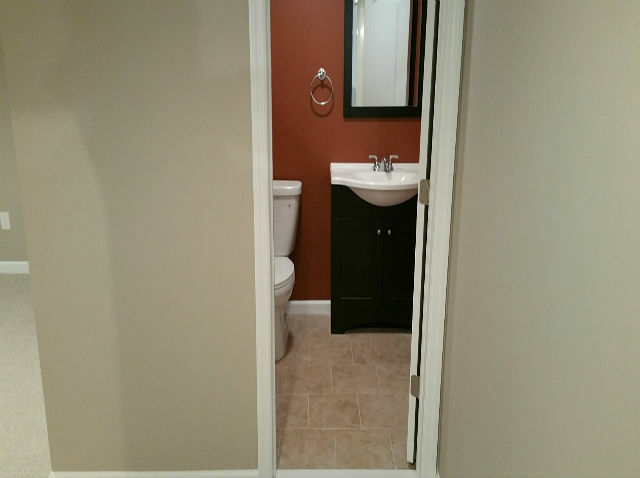 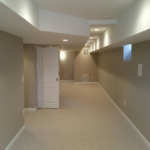 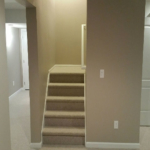 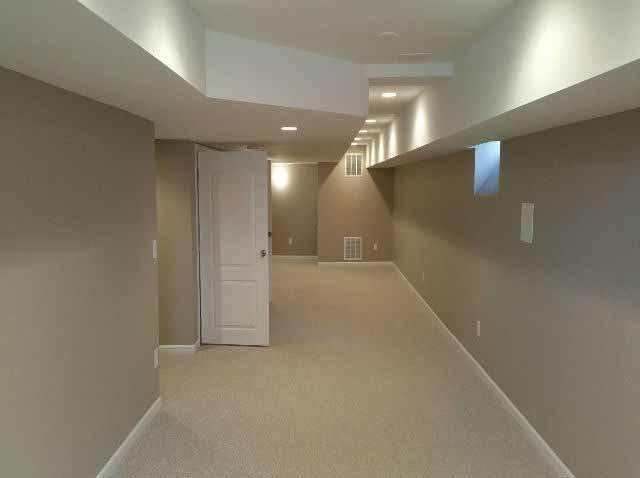 Finished Basement with Half Bathroom - Manalapan, NJ | The Basic Basement Co. 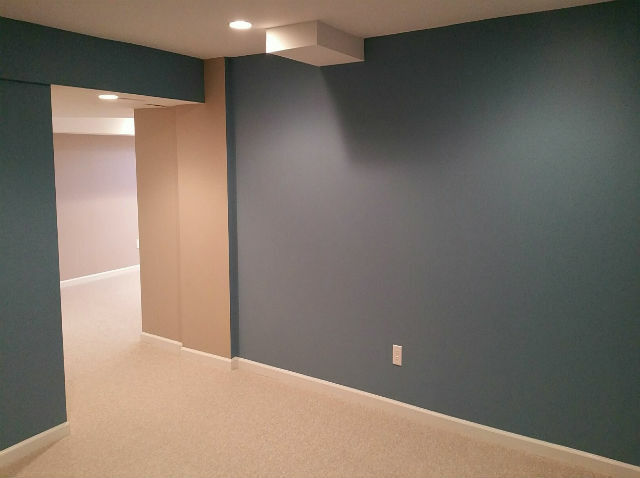 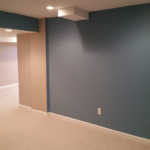 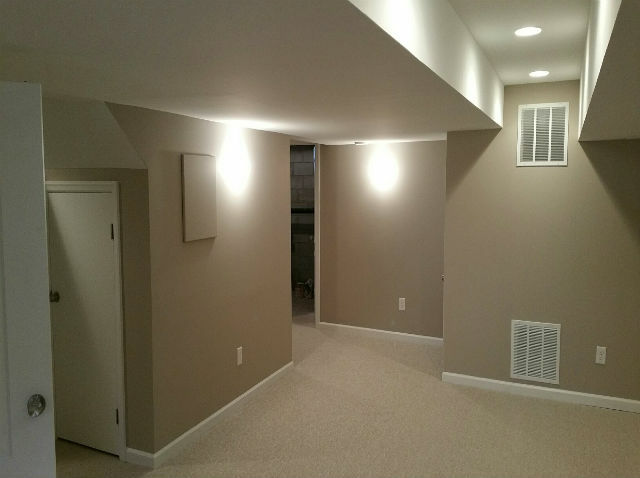 Basement Remodeling Project – New Jersey – Completed March 2016. Basement finishing project with half bathroom in Manalapan, New Jersey completed by The Basic Basement Co. during March 2016.